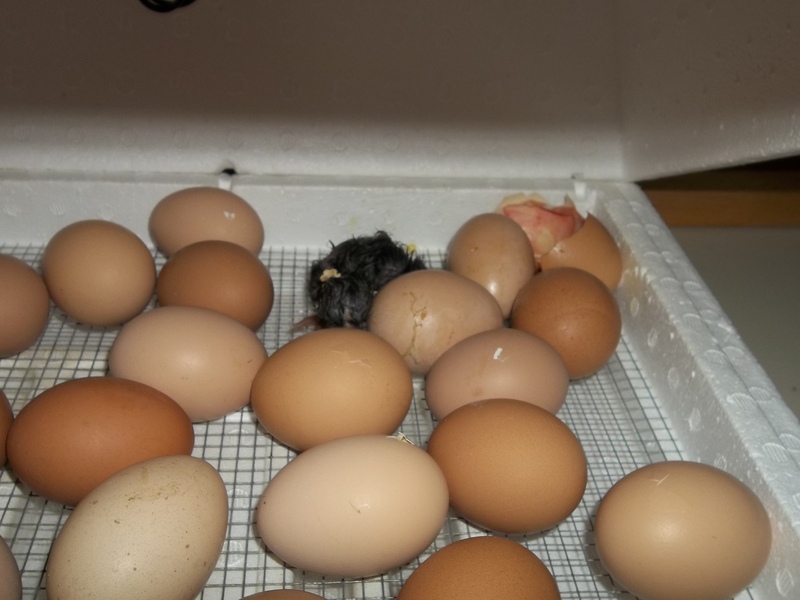 Latest events at the center: the first egg hatched! 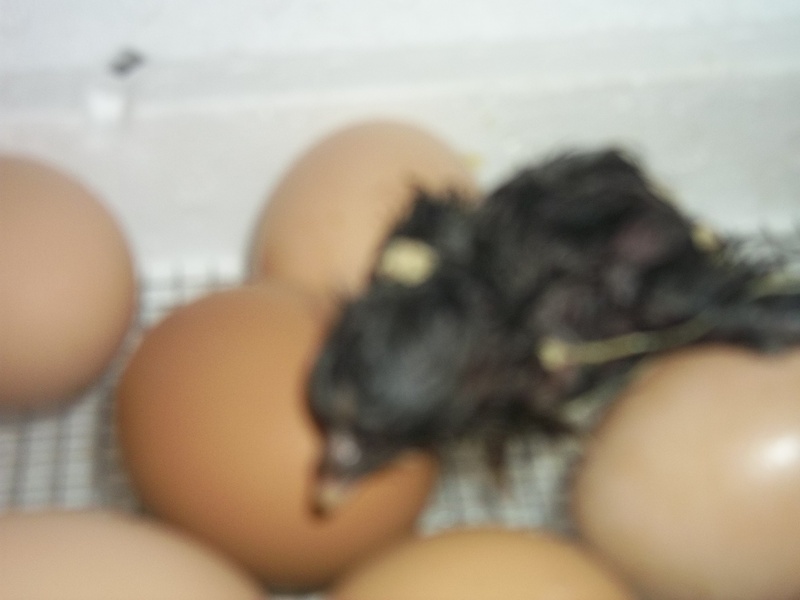 We have one baby chick so far, with many more hopefully in the next day. One little chick can makes lots of noise! 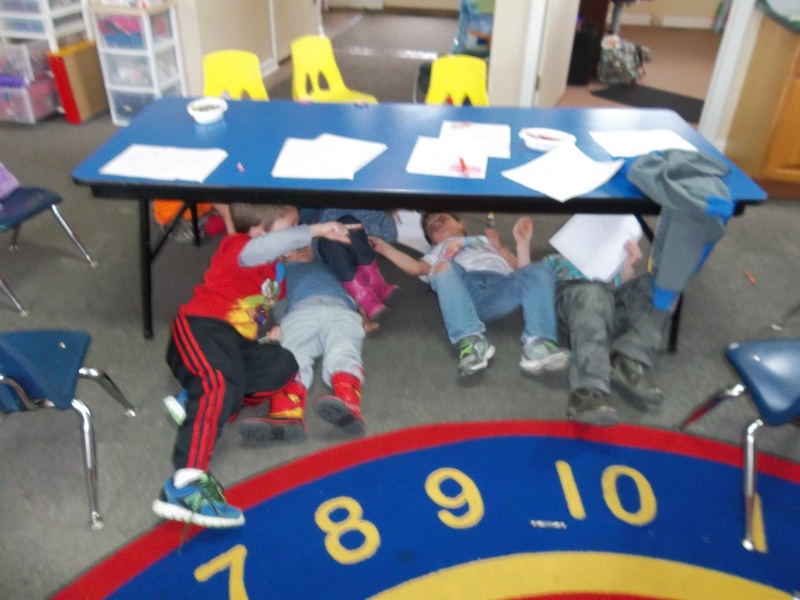 The other picture is our Michelangelo preschoolers painting under the table for our letter U study this week.